Survey after survey confirms how the success of businesses has become increasingly dependent on the ability and skills of their staff. And because talented workers are in short supply the hunt for people of unusual ability will continue in earnest. Hiring such people is the relatively easy part; keeping them engaged so that they don't move on and getting the best out of them while they are with you is what really matters. 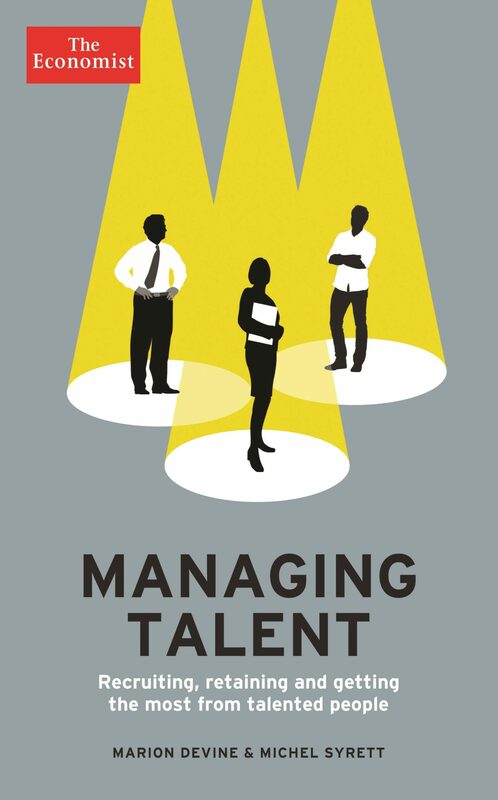 Drawing on original research, including interviews with senior executives, recruitment specialists and headhunters, and people considered 'talented' within their organisations, this book outlines the way in which companies such as Ford, Goldman Sachs, Cisco, Diageo, Tesco, General Electric and HSBC are facing the challenge of recruiting and developing the talent they need. This book will also boost readers' own career prospects.